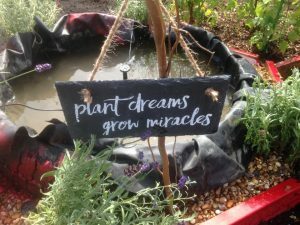 We work in partnership to address the issues which affect our accommodation, health, education, employment and our circumstances within UK society. We develop the capacity and skills of GRT individuals in such a way that they are better able to identify and help meet their needs and to participate more fully in society. and hopes to help all Travellers and Gypsies to have a say in the things that affect their lives. 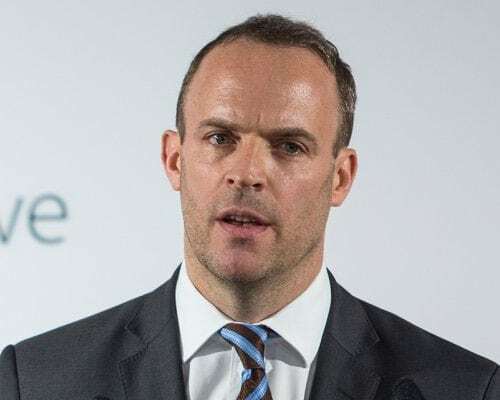 Housing Minister Dominic Raab announced that there will be a review of powers to tackle unauthorised encampments /developments. 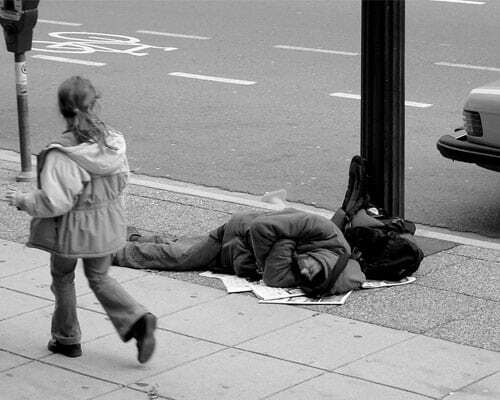 By July of 2003, all local authorities were required to develop housing strategies that reviewed and predicted levels of homelessness within the authority’s area. 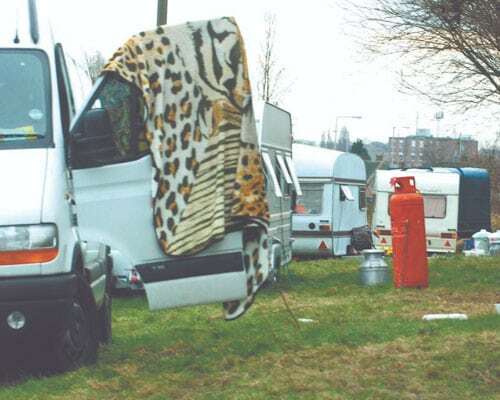 the planning system discriminates against Gypsies and Travellers with 99% of applications refused, as opposed to 10% of applications from the settled community. The consultation document has an unfortunate negative tone. 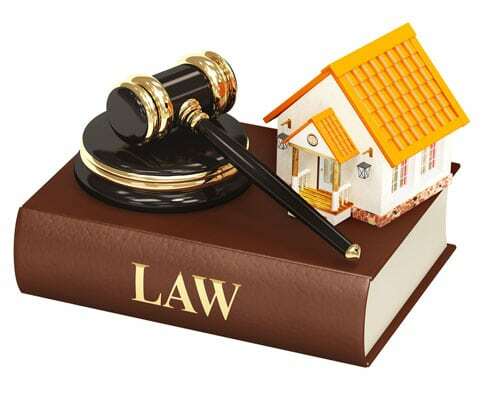 enforcement powers regarding both unauthorised encampments and developments are already sufficient and don’t need to be made any stronger. 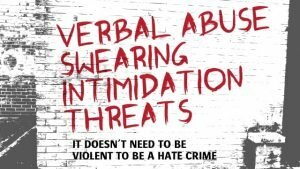 It is essential that as many as possible of those who support Gypsies and Travellers respond to this including Gypsies and Travellers themselves. 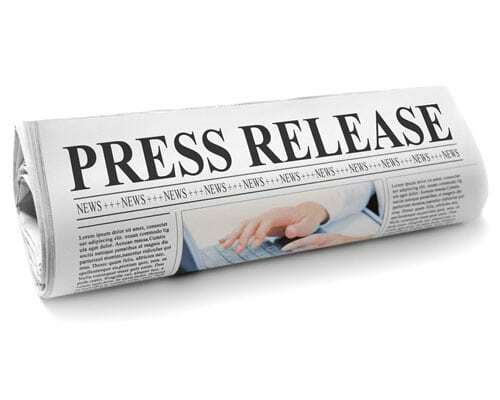 Government review of the law and powers to deal with unauthorised caravan sites and developments has been announced by the Housing Minister. The Demonstration was a March with the community, placards, horses, banners and a petition! 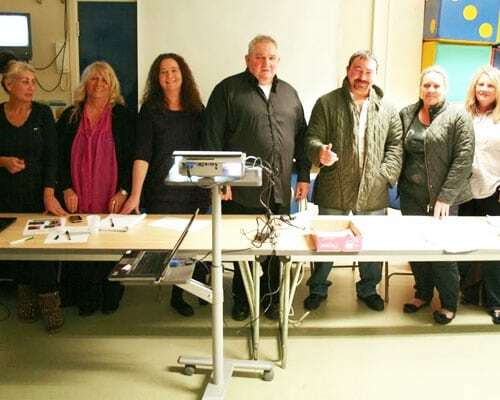 The petition was to support the UK’s Romany Gypsy and Traveller people, in bringing down a new law which seeks to meddle with who they are and deny their children a home. Hertfordshire has and always will be, an important stopping place for Travellers. Both city (scrap collection, road work or landscaping) and country (agriculture) provide work. Look around, you will see Travellers Lane (Hatfield), Travellers Close (Welwyn) or Gypsy Lane (Great Amwell), all testimony to this history. 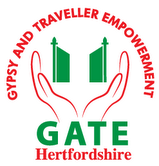 Gate Hertfordshire uk is at Gypsy & Traveller Empowerment at Thecastlehertford. Gate Hertfordshire uk shared a link.